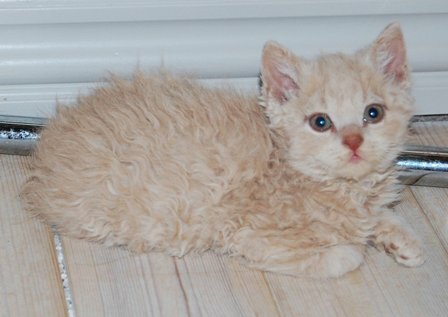 2 1/2 year. 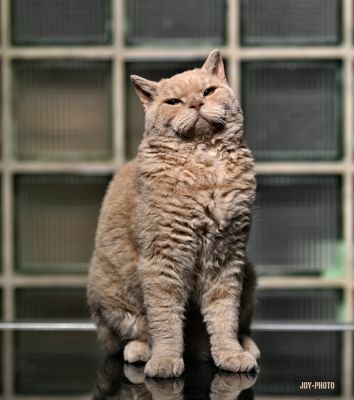 Photo by owner Joy Photo. 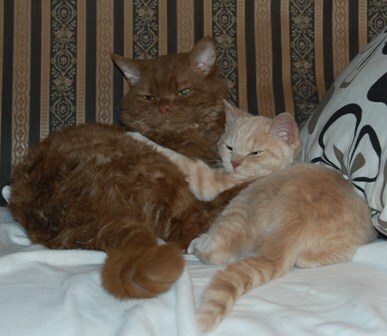 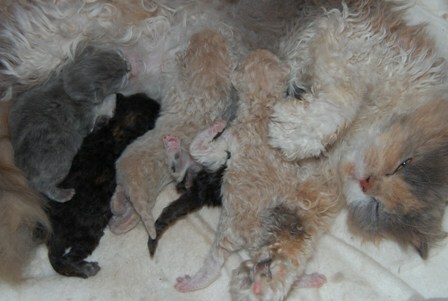 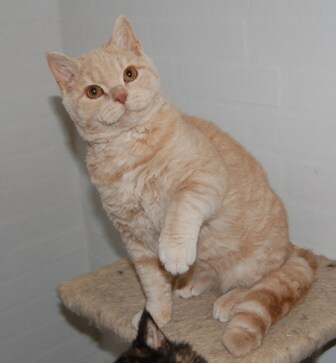 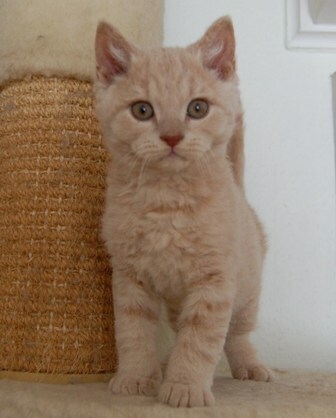 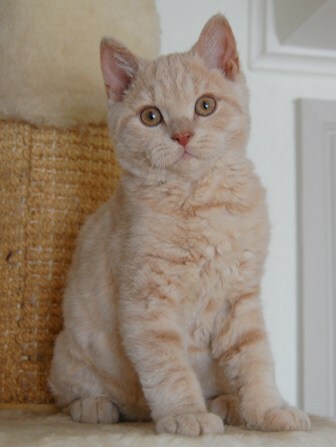 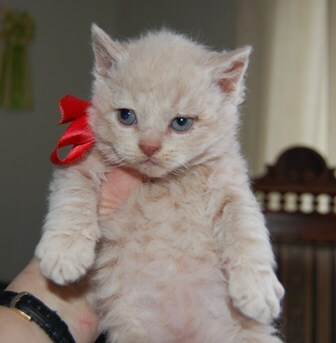 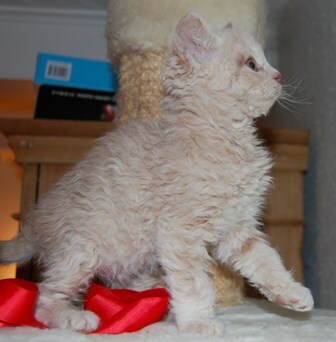 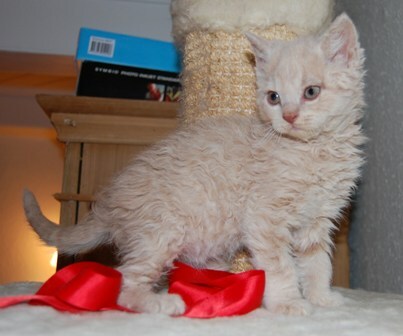 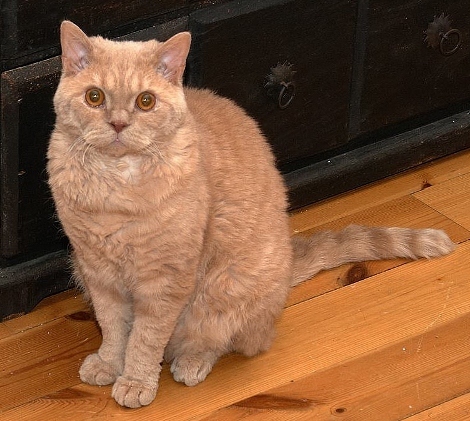 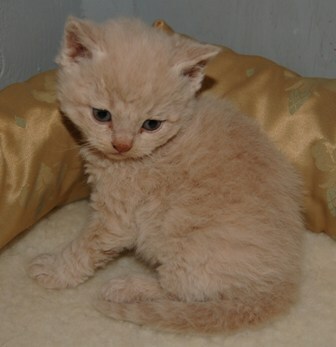 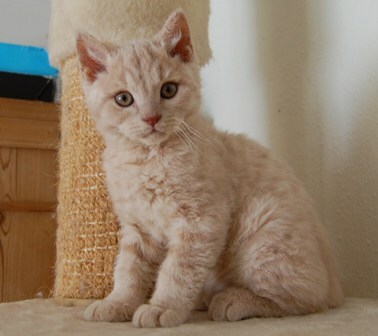 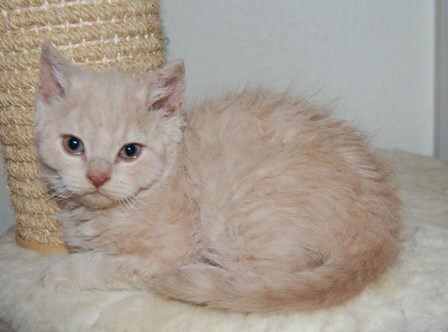 Comments: Winderful curly shorthair Selkirk Rex boy. 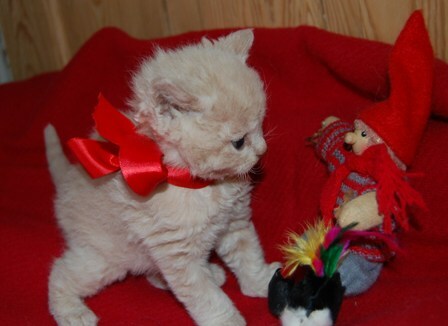 Wish you Merry Christmas !